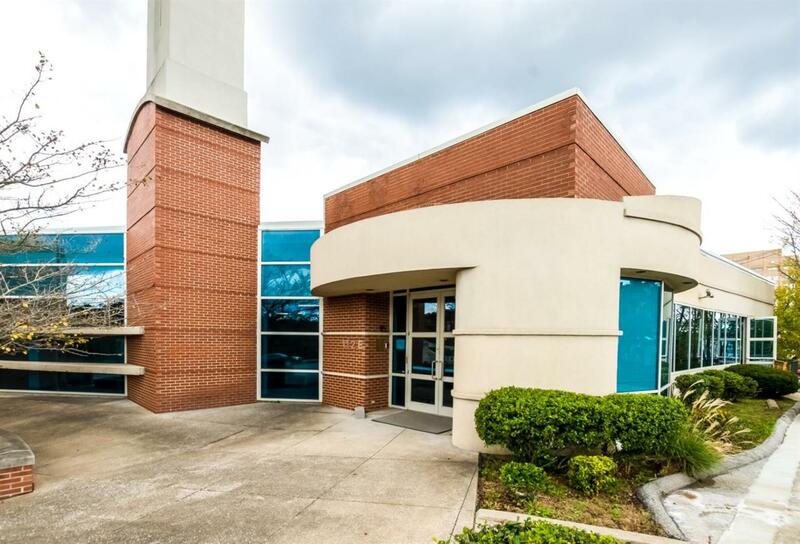 20,000 square feet, mixed use building, strategically located in the downtown business corridor looking directly at the Capitol. Called the Clock Tower Building a unique blend of modern and historic. 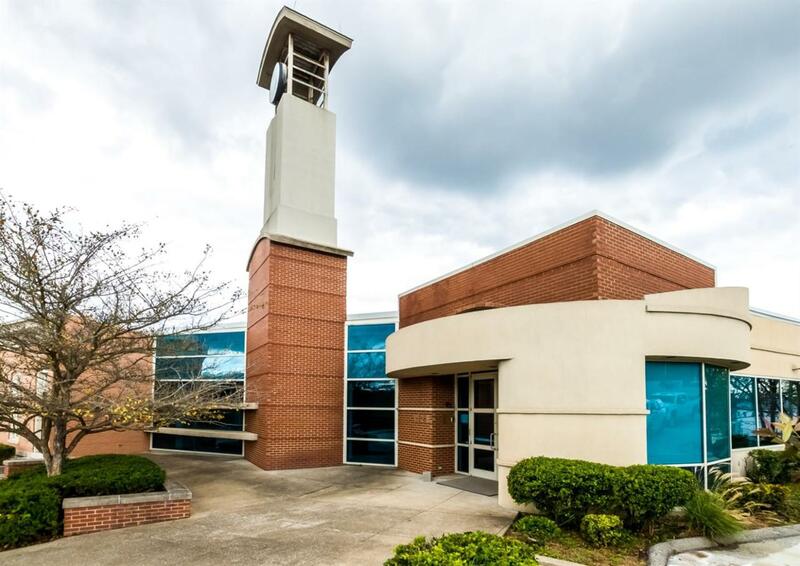 Building is master leased by a national realty franchise NNN at 12,000 per month for 5 years with 2 additional 5 year options. 9 Cap.. 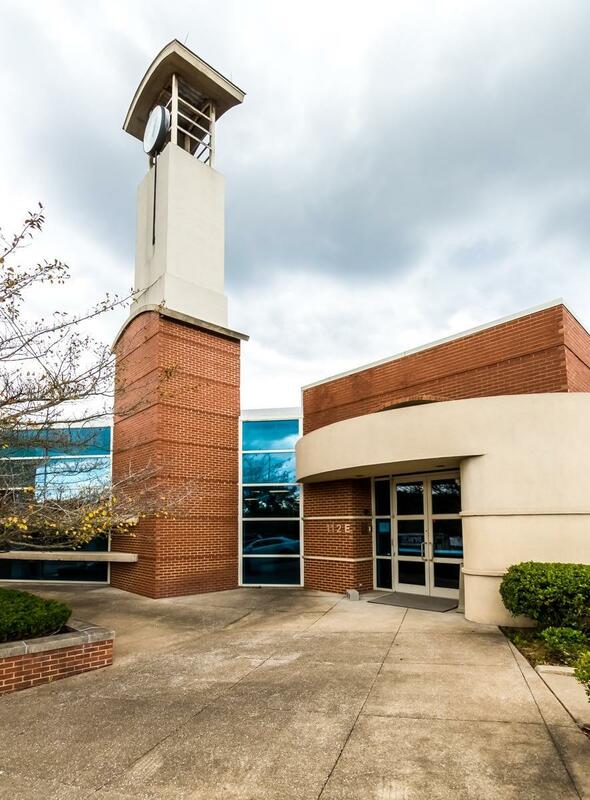 This building has large conference areas and large open spaces with many offices. Huge windows. Fantastic views. Has elevator and is ADA compliant. Adequate parking with 70 parking spaces in leased lot in close proximity to building. One upscale apartment/condo space has been completely updated into a loft with awesome views of the Capitol and downtown Frankfort. 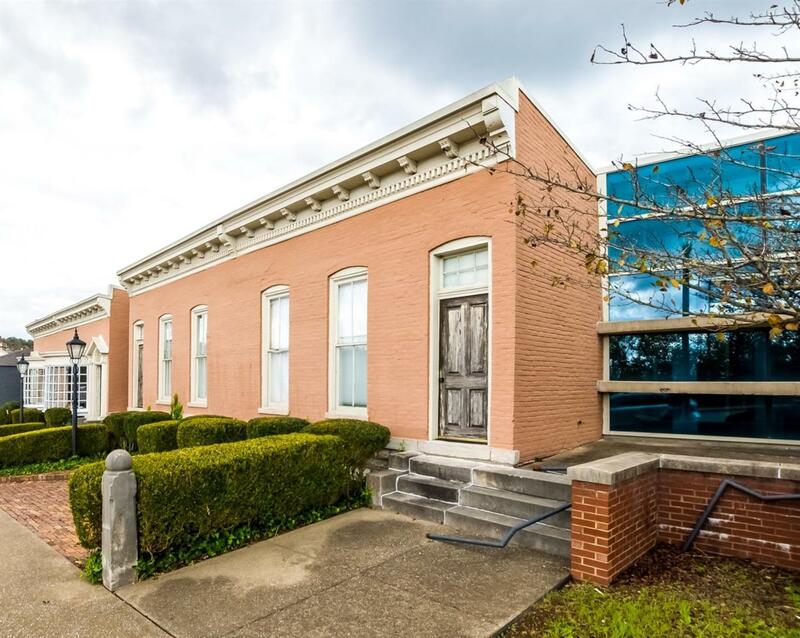 This is the opportunity to buy one of the coolest, best located buildings in downtown capital city.